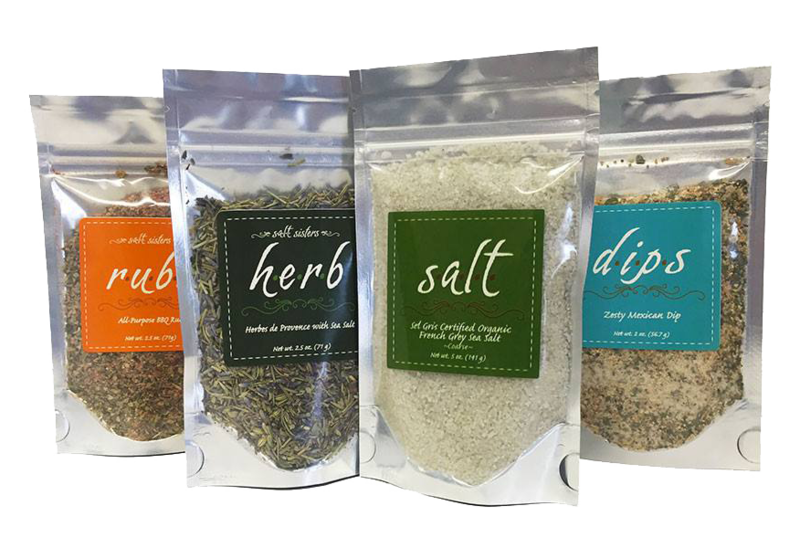 After learning about the benefits of unprocessed and unrefined salt while on a quest for better health, Charmane Andrews Skillen created s.a.l.t. sisters to help others create full-flavor, healthy food at home. 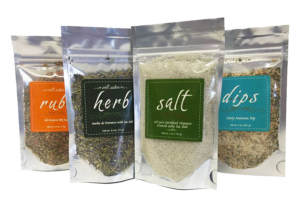 The Goshen, Indiana, company makes salts, rubs, herbs, teas, dips, soups and cocktail mixers in hand-blended small batches using responsibly harvested ingredients. s.a.l.t. sisters’ products are distributed in 44 states and Canada. 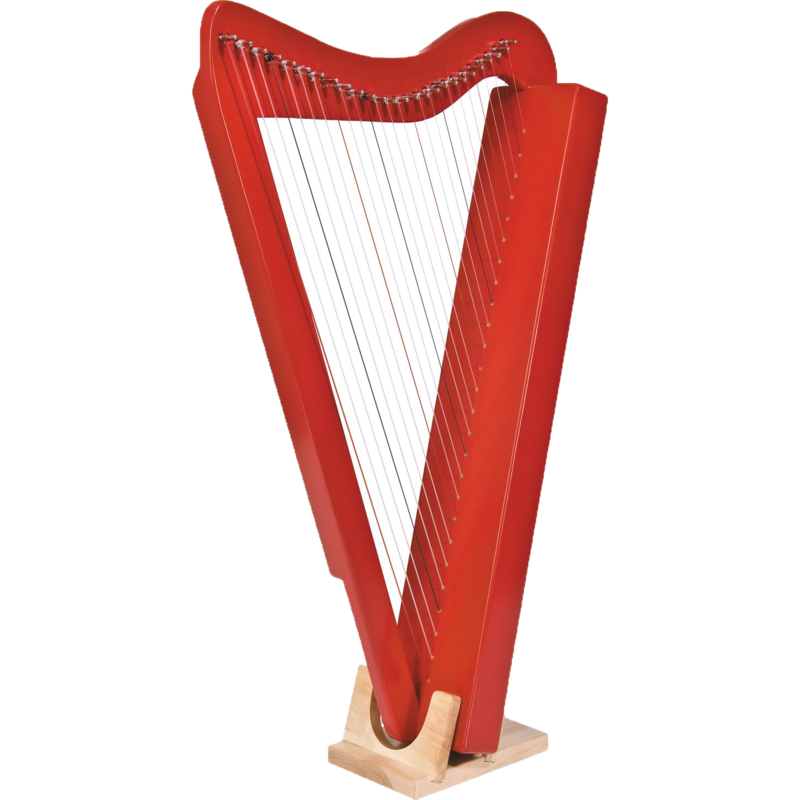 For more than 40 years, the Rees family has been crafting harps known for their natural beauty, great sound, dynamic volume and light weight. Rees Harps operates out of Rising Sun, Indiana, where award-winning multi-instrumentalist William Rees leads the creation of customized, hand-painted, hand-carved harps, each with a lifetime warranty. Rees Harps are known worldwide and played by Grammy-winning musicians. GrinOn Industries, headquartered in Indianapolis, created the Bottoms Up Dispenser, the first-ever draft beer dispenser that fills beverages through the bottom of the cup. The popularity of the product led to a partnership with Anheuser-Busch and the creation of a line of add-on products, including personalized magnets, tap handle displays, empty keg detectors, home units and more. 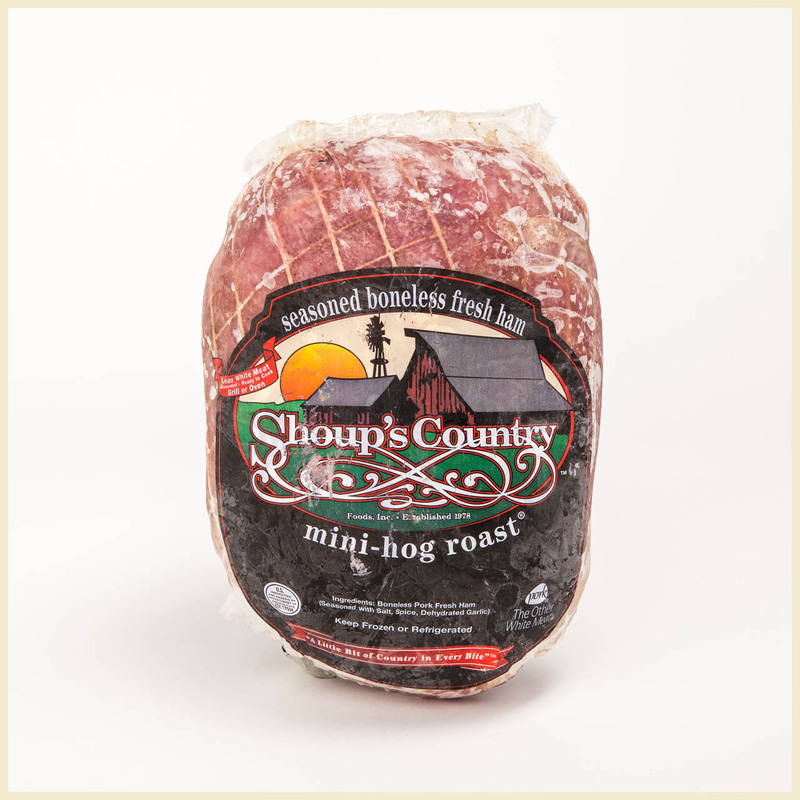 Whether you’re hosting a backyard barbecue or formal steak dinner with family and friends, Shoup’s Country Foods Inc., in Frankfort, Indiana, has the perfect premium cut of meat for your table. 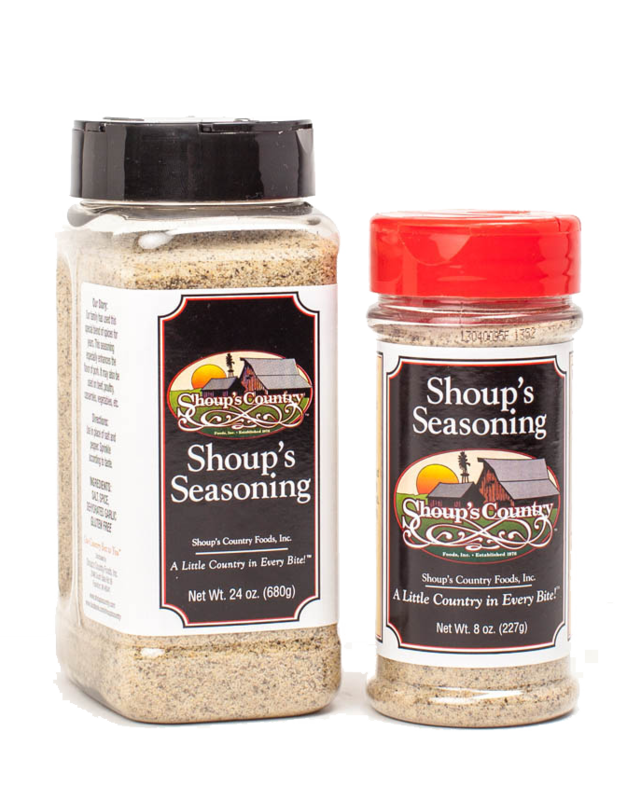 The company is most known for its Mini-Hog Roast, sauces and seasonings, but Shoup’s offers a variety of beef, pork and chicken products from local Indiana growers. 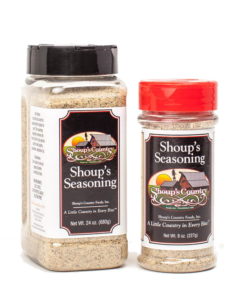 Visits from hungry customers hailing from all over the Midwest prompted Shoup’s to offer nationwide mail order in addition to stocking products in stores throughout Indiana and in surrounding states. Newfangled Confections offers blast-from-the-past candy made with a dash of love and nostalgia, straight from the Circle City. Candymaker Carrie Abbott’s signature creation — Frittle candy — combines the classic peanut-buttery sweetness of brittle crossed with peanut fudge for a kinder, softer brittle with a crispy-creamy texture and just a hint of salt. 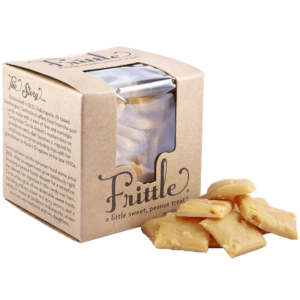 Other offerings inspired by Abbott’s grandma’s candy dish include pralines, sweet and spicy pecans and a variety of seasonal candies.